You want to film with your drone at a professional level, but you lack a pilot? With Drone Director you can change this. We fly, and you film! 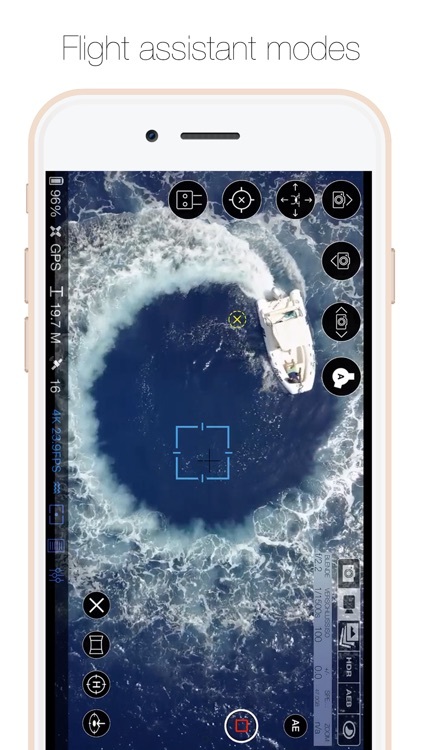 Thanks to the automatic flight mode, the drone follows your guidelines, so that you can focus entirely on filming. Drone Director can also control your camera ​ so that you can concentrate on flying. Additionally, you can share your screen and controls with a co-pilot. 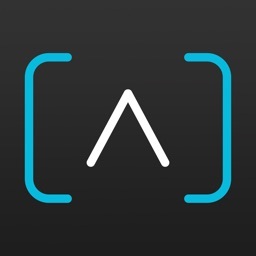 Livestream the video feed of your drone to another device. 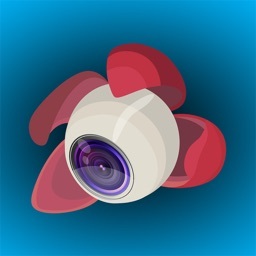 Your co-pilot can then control the camera, focus, exposure, and start/stop filming. 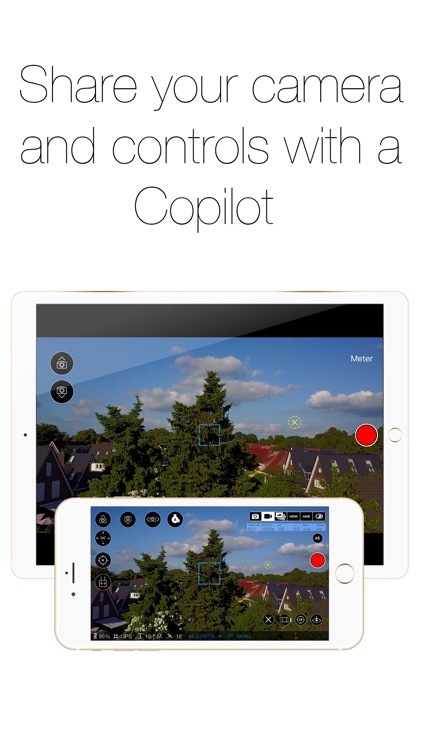 To use this feature, download "Copilot for DJI Mavic Phantom Inspire Spark." 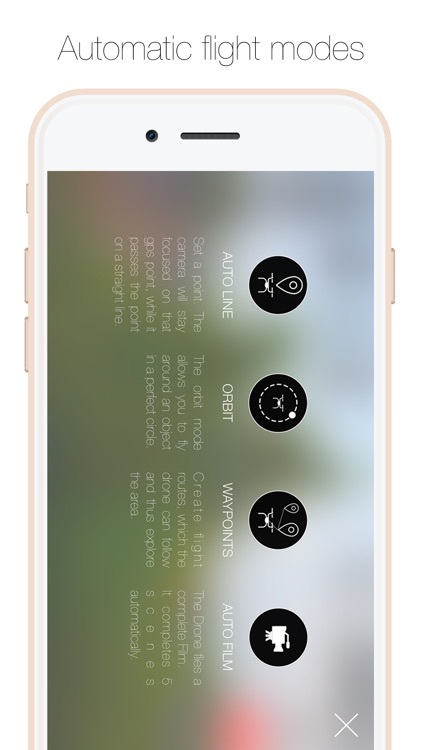 Orbit, Auto Fly, and Auto Frame can be started autonomously in seconds by only using the controller. You no longer have to control the gimbal. Select a target, and the camera remains aligned continuously to this point during the flight. 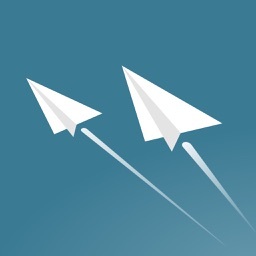 Create flight routes, which the drone can follow and explore the area. 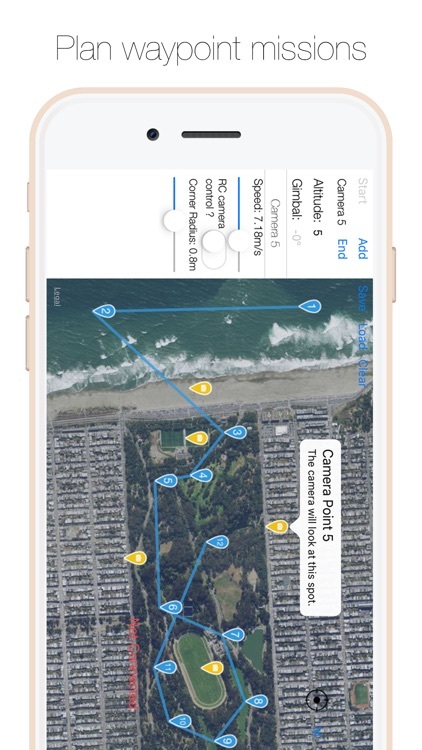 Create complex waypoint missions with up to 5 cameras and 99 waypoints. Change altitude and gimbal degree for each waypoint. Control speed and the corner radius. 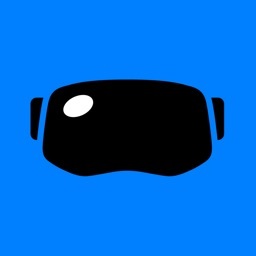 The orbit mode allows you to revolve around an object in a perfect circle. Select your target on a map, or set the orbit center in seconds by merely looking (with the camera) at the point of interest. Now with a fade-out option! Set a focus and a target point. The camera will stay focused on that GPS point while it passes the point in a straight line and moves towards the target point. Ensures a steady transition of the camera's angle from vertical to horizontal and in reverse. Meanwhile, you can adjust the velocity smoothly. Lock Mode locks the current flight behavior. Stick controls can then be released, and the aircraft will keep moving. 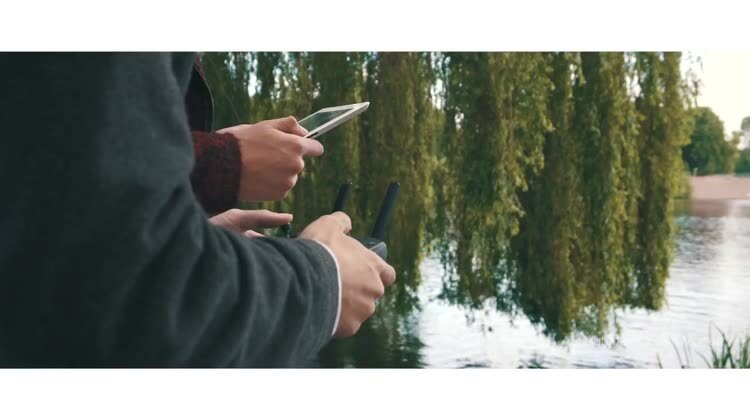 Your drone flies automatically in a climb away from the object or in a descent towards it. Perfect for selfies and dronies! Configure a button with specific flight actions. During the climb, the drone rotates independently around the camera's longitudinal axis. The result is an incredible-looking shot. The drone shoots a panorama automatically. Choose between 180° and 360°. 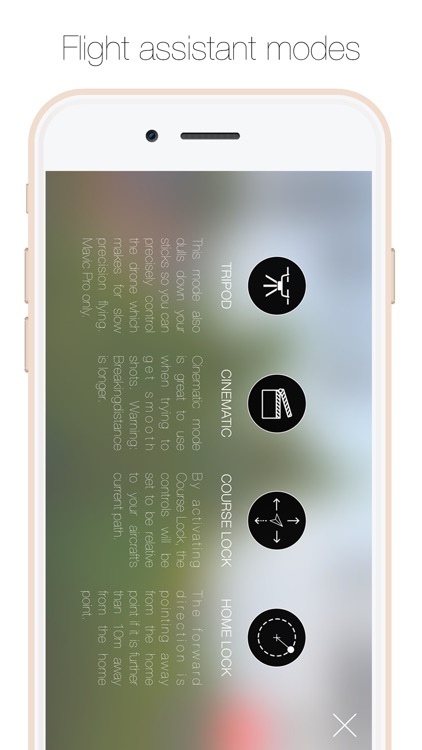 Course Lock will set the controls relative to your aircraft´s current path. Home Lock will set the controls relative to your aircraft´s home point. Using these flight modes makes flying incredibly easy, because forward is no longer pending from the drone. Tripod will reduce the stick sensitivity for smoother control of your drone (Mavic Pro only). The drone flies a complete film. Finished! The drone will now automatically film an entire film (5 scenes). A great way to ensure you have all the necessary information and gear for flying your drone safely. With its built-in checklist, Drone Director automatically checks information like weather, wind, updates, battery level/status, SD-card, compass, home point,​ and no-fly zones to ensure everything works correctly when you are flying. Additionally, you can customize your checklist to meet your needs. 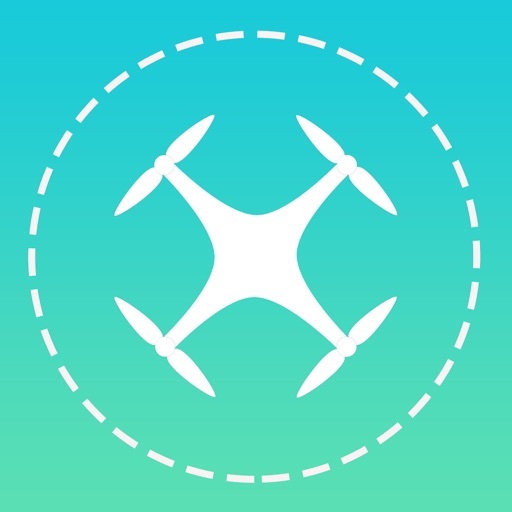 Find My Drone locates your drone's last position and navigates you to it. 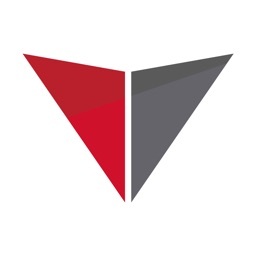 Follow Ottisoftware on Instagram and YouTube to see incredible footage and stay up-to-date.